Rest assured, with the brilliance and expertise of our technicians, we promise that you will get a fully functional OnePlus device back in your hand upon replacement or repair services offered by us. If your screen is cracked, water damaged issues with the phone, data lost issues, hardware or any software related problem, then just writing to us will solve half your problem. 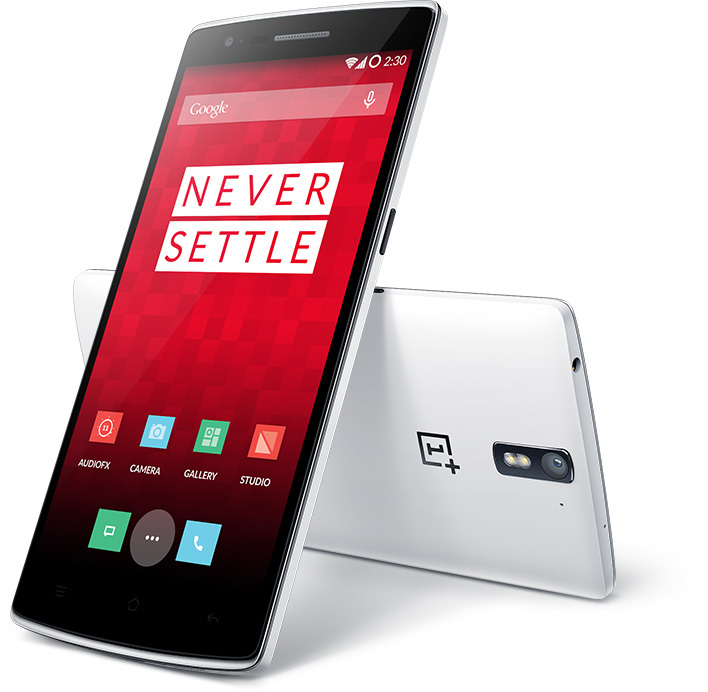 The issues with such devices are unfortunate and require you to spend some money, but we can make one thing sure that you will get the best possible service for your broken or malfunctioning OnePlus device and that too at an incredibly low price. We encourage our potential clients to send in pictures of their device showing the kind of damage or any other issue that your mobile is facing. This will help us to give you the right quote there and then which will give you the peace of mind. Further, you can compare our prices with other possible services that you can avail and we are sure that you will find us the most suitable option both in terms of affordability and quality of repair services. Thousands of OnePlus portable devices have already been rectified by our professionals so there isn’t anything about the product which can be a new thing for us to handle. Even, if your phone is the latest one, we have those experts who know your phone better than you actually know it. We believe in top quality service and there isn’t any issue with your OnePlus portable device which we couldn’t handle.